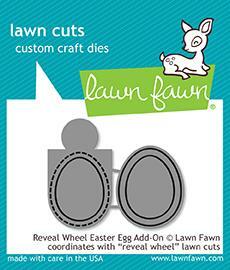 Pair this semicircle window with Reveal Wheel (LFN-DIE-1703) for a fun, interactive project! 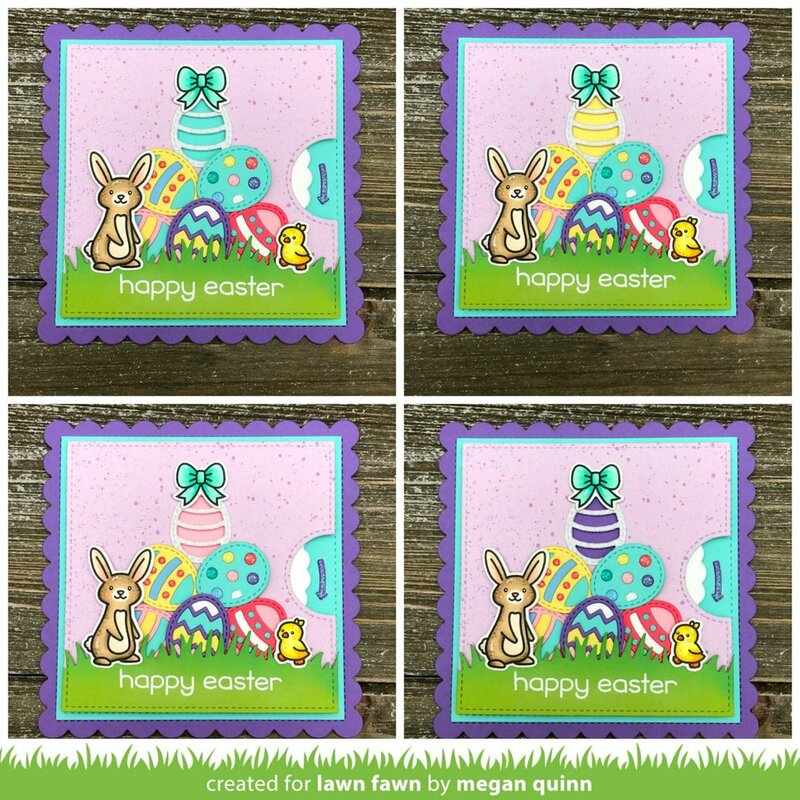 Perfect for Easter, baby, and spring projects! 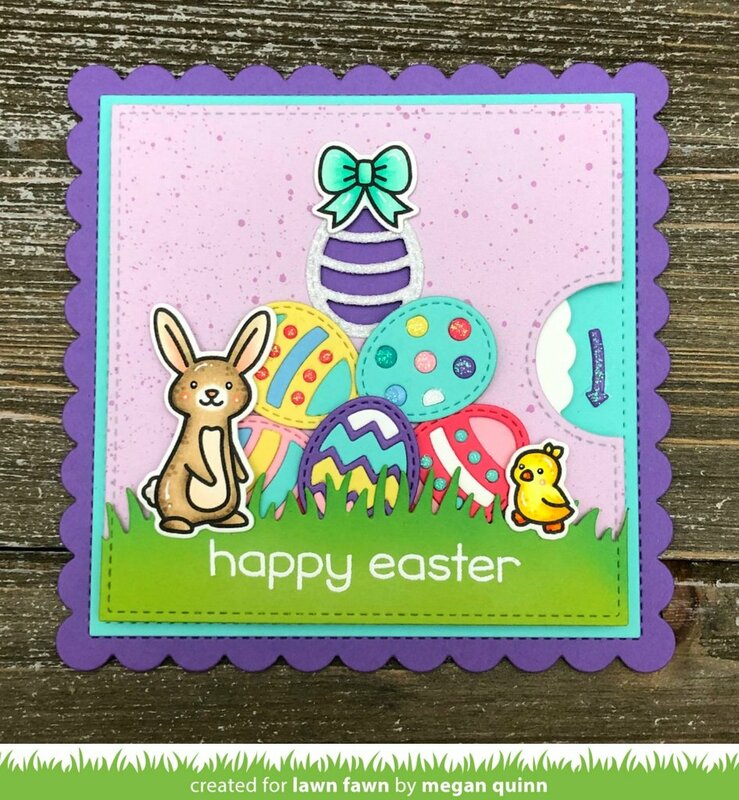 approximate size: reveal egg window: 5/8" x 7/8"